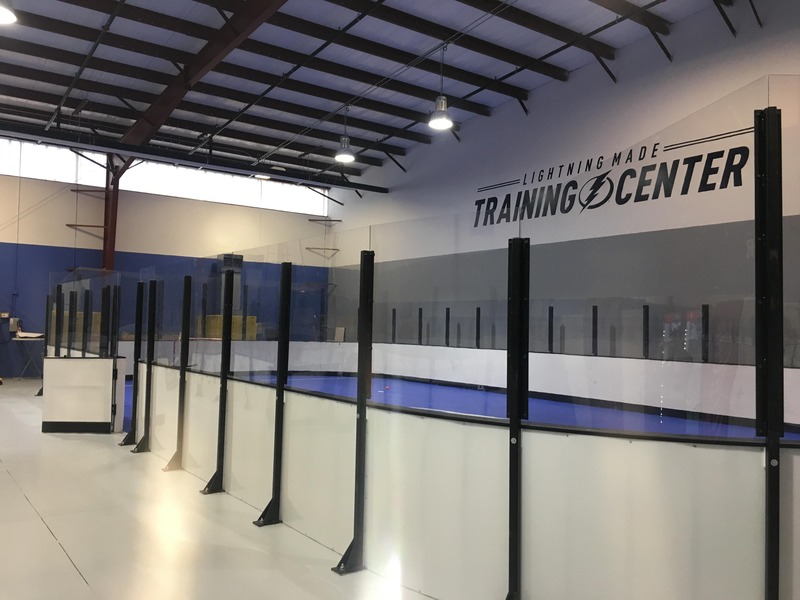 The Tampa Bay Lightning is excited to launch our first Adult Ball Hockey League in our BRAND NEW Lightning Made Training Center! The format will be two players and a goalie on the rink. Each team is allowed six players not including the goalie. The games will consist of 3 periods that will be 15 minutes long! Create a team of all skill levels and get ready to compete against other teams. We will provide each team with t-shirts! We can provide you with a ball hockey stick if needed. 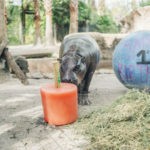 NO OTHER EQUIPMENT NECESSARY! This 8 week league will be held on Thursday’s starting Feburary 28th, 2019. Game times will begin at 7:00 PM. We look forward to your teams participation and having a great first season!